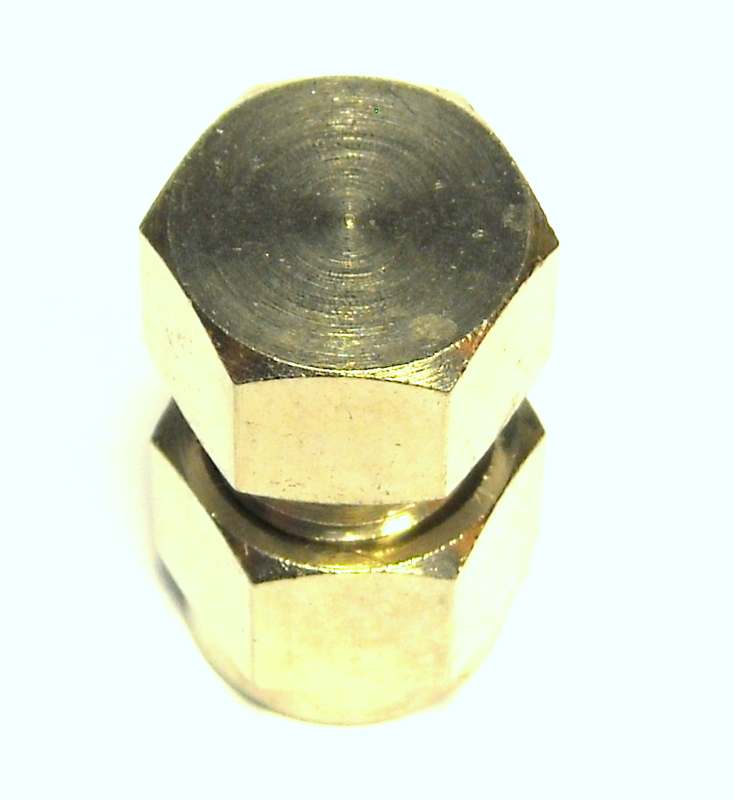 ← Mist Fans or Mist Line? 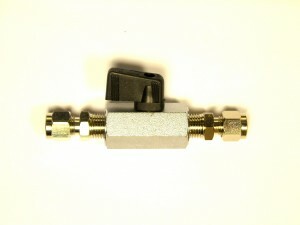 Zone Valve for High Pressure Misting Systems. This ball valve is used to turn a section of a high pressure misting system on and off. 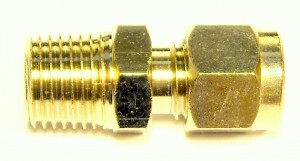 Photo of a dual ferrule compression end cap from Outdoor Cooling Systems. This nozzle adapter has 10/24″ Threads built into the fitting. 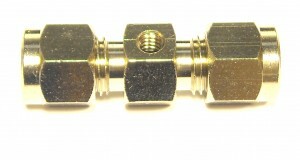 Dual ferrule high pressure compression tee. 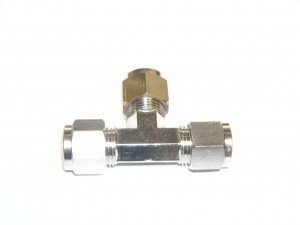 Outdoor Cooling Systems double ferrule compression fittings for the mist cooling industry provide the most reliable connections available. 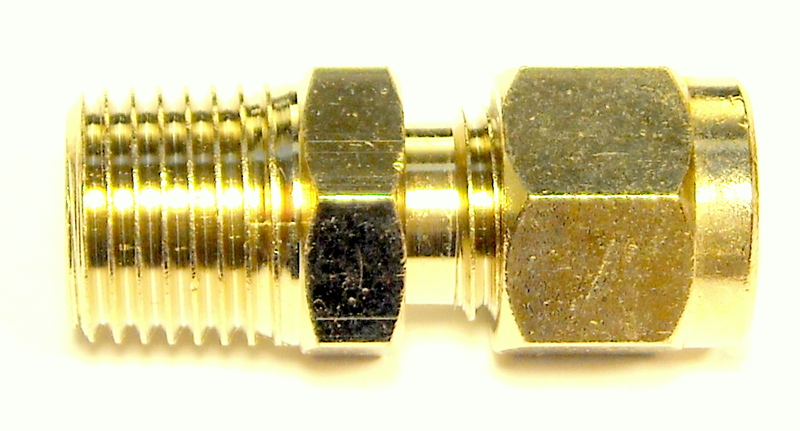 For a permanent installation we recommend using our compression fittings when ever possible. 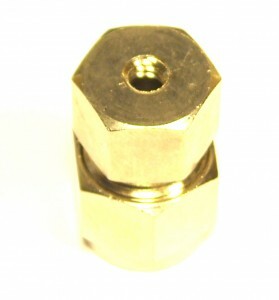 They can be used on high pressure nylon mist tubing as well as stainless steel and copper mist tubing. 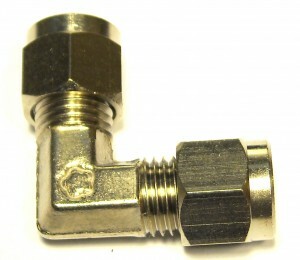 Feel free to contact us is you have any questions about installing compression fittings. 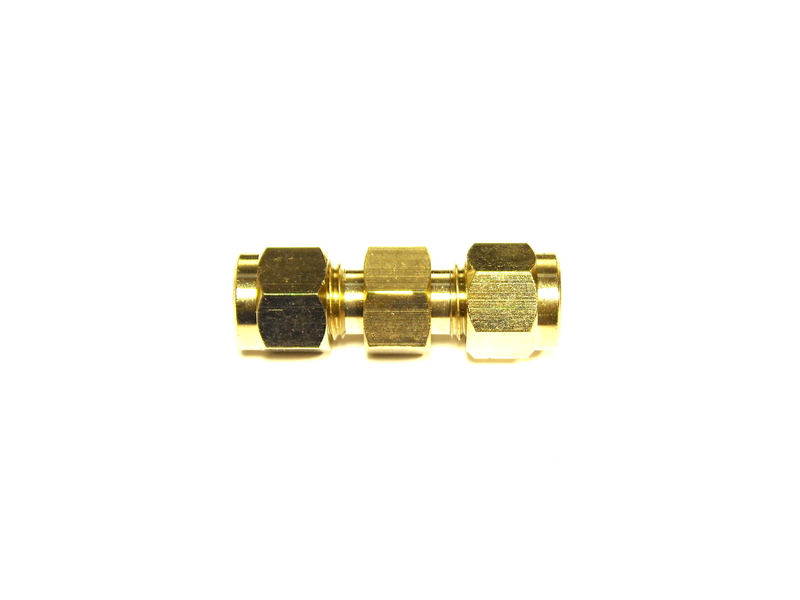 Our systems are in use in many landfills, factories, resorts, and custom homes. Please see our misting gallery for photos and videos of our high pressure mist cooling systems in action. 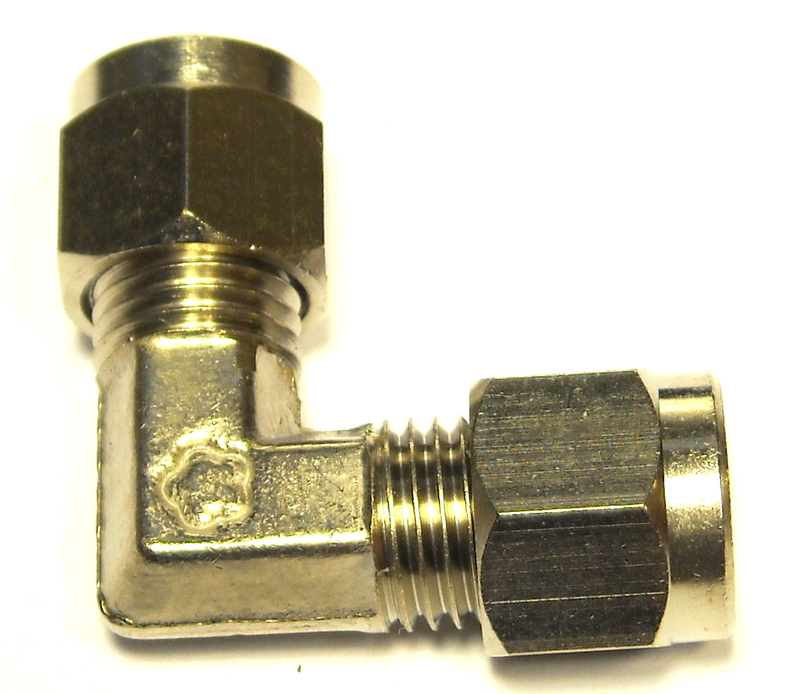 This entry was posted in Uncategorized and tagged compression fittings, compression mist, compression misting, double ferrule, mist fittings, misting fitting. Bookmark the permalink.